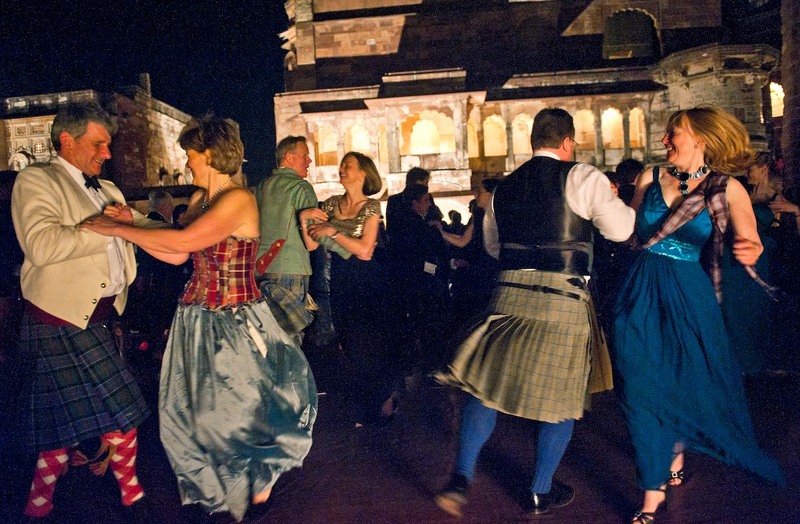 This weekend, over a hundred Scots from around the world gather in Muscat to celebrate the last hurrah of a series of celebrations which began in Vienna & have also been held in Venice, Istanbul, Florence & Rajasthan. Oman is an obvious destination for this event with its pipe bands and passion for military music and traditional dance. The first event will be a reception at the Military Music for Oman and the World at the Royal Opera House and attendance at the first performance, which this year will also include performers from China & Poland. 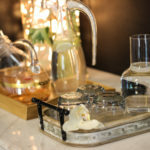 For this and other events the male participants will be dressed in their traditional kilts and sporrans & the women in ball gowns, making a magnificent display of tartans and colour. Music will be provided by the Wayne Robertson Band from Scotland. 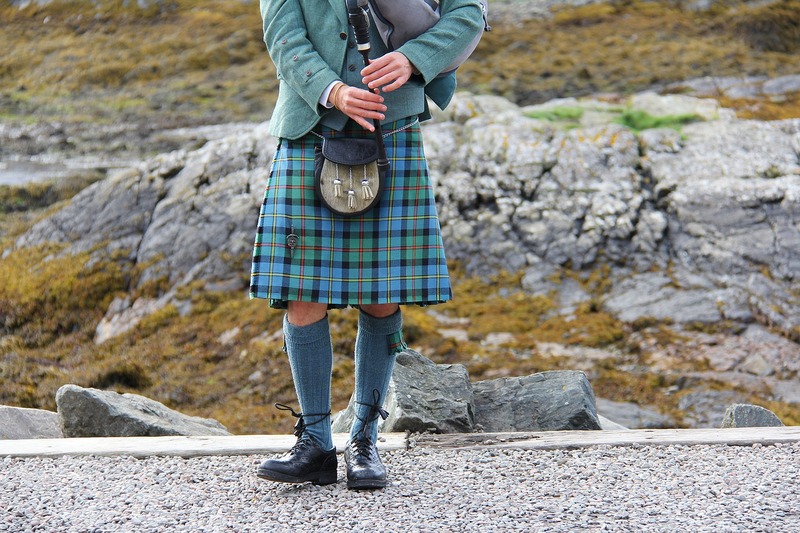 Many of the attendees also play the bagpipes. The true focus of these gatherings is the opportunity to spend time dancing the Scottish reel. On Friday night, the Desert Ball, complete with dance cards will be hosted by the Al Bustan Palace Ritz Carlton Hotel. This is also an opportunity to showcase what Oman does best and the award-winning Royal Army of Oman Band will open this event with both music and traditional Omani dancing. On the third night, there will be an Omani Ceilidh, a social event with folk music and singing and traditional dancing. This one will also incorporate a horse & camel riding display by members of the Royal Cavalry and other Omani elements. Outside the main weekend events, most people attending are using the opportunity to explore the mountains, sea & desert. “This gathering of the clans is a wonderful way of promoting everything Oman has to offer as well as strengthening the bonds which already exist between Oman & Scotland,” said the Master of Ceremonies, Mark Tennant.